Outside of “Superman vs Batman” Ben Affleck has another project lined up by the name of Live by the Night a crime period drama he himself is directing and starring in. Affleck has cast in a key role Chris Messina of The Newsroom and The Mindy Project.This is not the first time these two have acted on screen together as they both starred in Ben Affleck’s Oscar winning picture Argo back in 2012. Live By Night is set in the Prohibition era and will be dealing with the world of organized crime. The story is described as the the “making and unmaking of a gangster,” telling the tale of a man’s rise from a thief in Boston to becoming the most successful rum runner on the Gulf Coast. 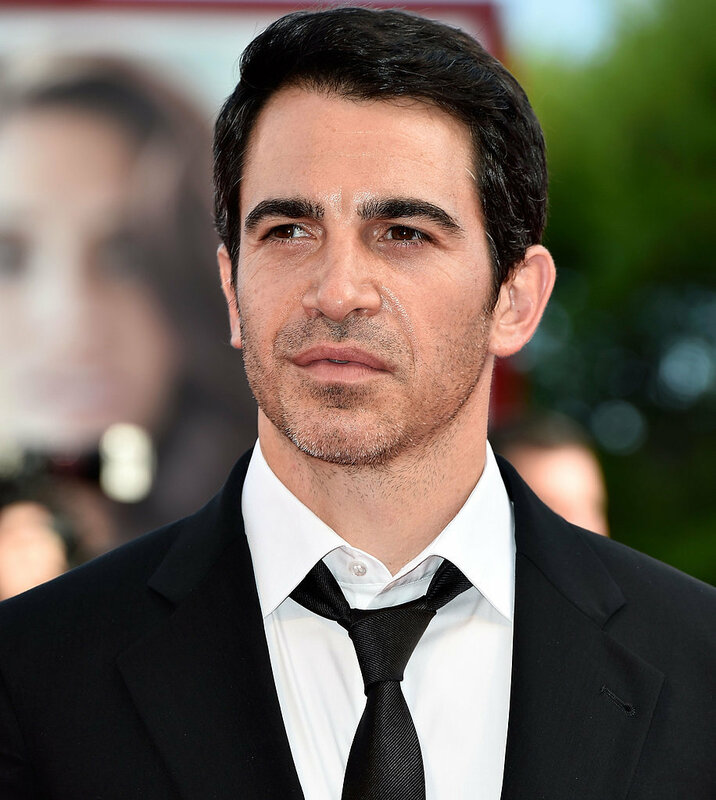 Affleck will be most likely playing the said gangster while Messina is set to to play his best friend in the movie. Joining Affleck and Messina will be Sienna Miller, Zoe Saldana and Elle Fanning. Live by The Night is set to start filming in November however a release date has not yet been mentioned.